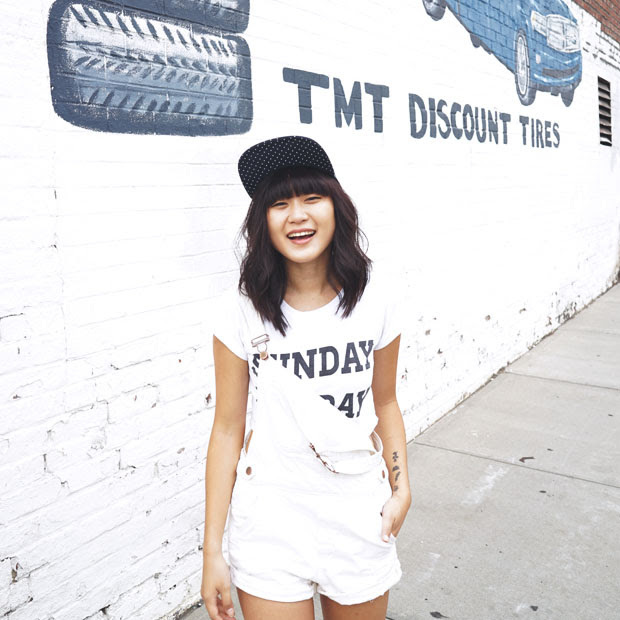 JennifHsieh is a space for my rambling thoughts and snaps of my everyday style. I'm based in Astoria, Queens and I share a home with my two derpy cats and my equally derpy fiancé. Now that's what I call an amazing holiday weekend. I decided to take a quick break from blogging to focus on everything going on in the offline part of my world. I spent my fourth of July with some new and old friends as we watched the fireworks and Empire State Building light show from the rooftop of 230 Fifth. The rest of the long weekend involved plenty of quality time with Jeremy, who is now finally home after ten long months teaching abroad in Turkey. The surprise party I planned for him went off with minor complications and I couldn't have imagined a better first weekend with him. Is it weird that I miss him already? How did you guys spend the holiday weekend, if you celebrated it? Sounds like it was a wonderful weekend, and I'm so glad Jeremy got back safely. Sounds like you had a great weekend! Lovely outfit by the way, I really like those flats. cute and simple! love your shoes!! Aw, Jen! I'm so glad that you had an amazing fourth and that your surprise party for Jeremy was just swell! For some reason it took me like 5 times to be able to type surprise right. There's an 'r' before the 'p.' English language, whatever. Those flats are a little bit (read: a lotta bit) awesome. I like the pointy-ness. Excellent for stabbing your enemies with a quick kick. Sounds like a great weekend!! aww your fourth sounded amazing! mine was so lame, haha. since we're new to seattle we didnt find out where the fire works show was, and when we ended up going to the park by our place the fireworks were TINY. they were on the other side of town! face palm. ah well, next year! Glad you enjoyed the holiday week of 4th of july! Mine wasn't bad thanks. 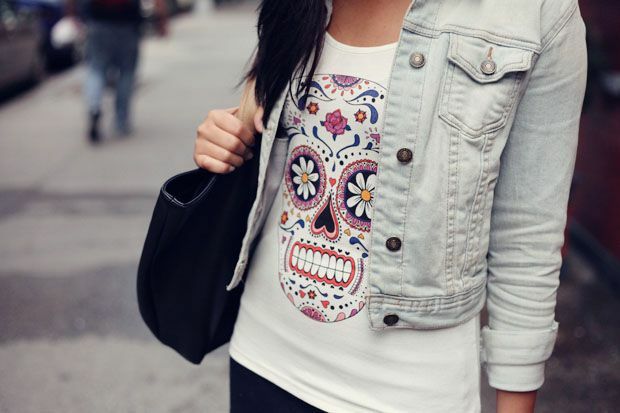 =) Liking that skull tank! Please enter my Persunmall Free Clothes + $100 Giveaway! Simple but chic, Jenn! Love it ;) Your top looks cool! © JennifHsieh | A Personal Style + Life Blog • Theme by Maira G.